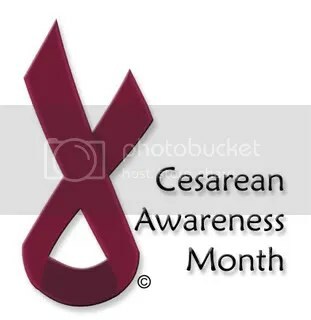 Without even knowing it I posted about c-sections on the first day of Cesarean Awareness Month. 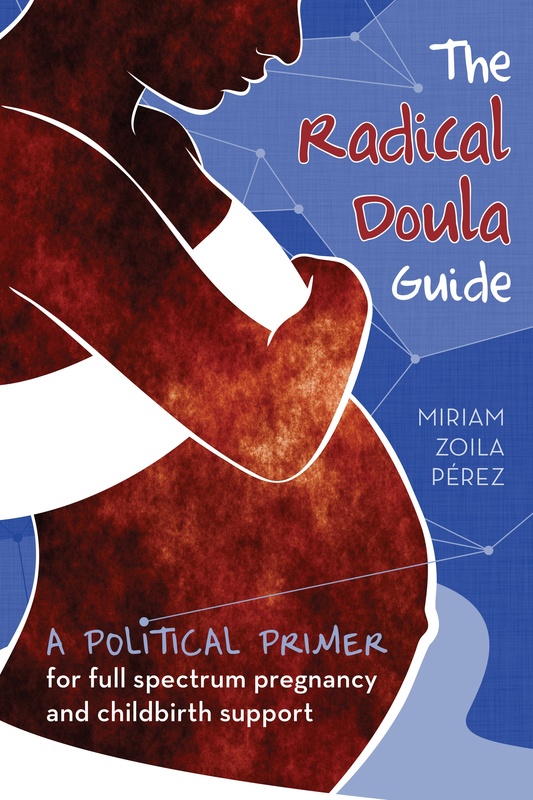 Thanks to all the awesome birth activist bloggers out there (and my fancy new google reader!) I found a lot of posts about this month’s theme. Here is one good round up of posts about it. The International Cesarean Awareness Network is a good place to go for activism and advocacy around c-sections. Find a local chapter and get involved! Next Article Looking for orgasmic birth stories!